Breathtaking photographs capture the history and unique design of the English island great houses, detailing the hardwood furniture, terraced gardens, walled courtyards, and interiors. Perhaps the most admired and influential of tropical styles, the English island style transformed residences into private paradises. 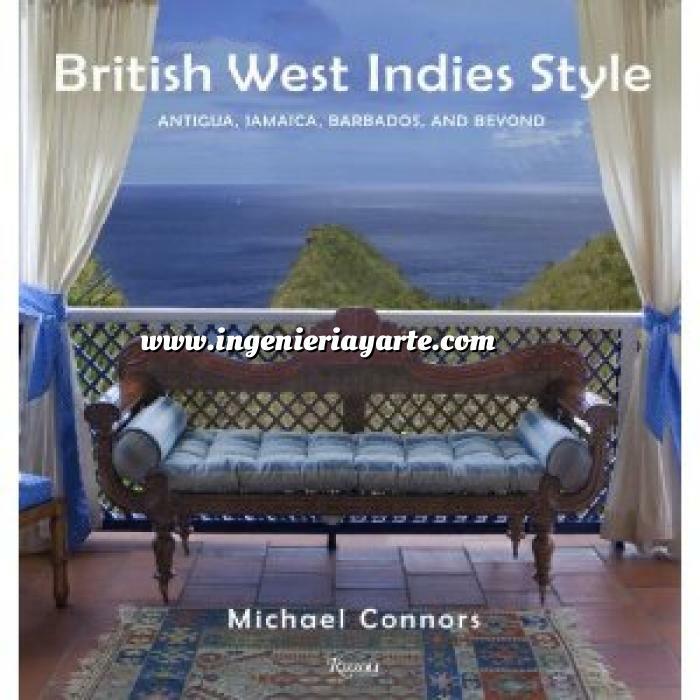 British West Indies Style is a lavish account of the interiors, architecture, and lifestyle of the English colonial great houses and historic town houses in the Caribbean—from Antigua, Jamaica, Nevis, Barbados, St. Lucia, Trinidad and Tobago, St. Kitts, Mustique to the less-traveled islands of Bequia and Dominica. Close to fifty private homes are featured, with unique collections of antique, indigenous, and colonial furniture: a southern plantation style scaled and refreshingly adapted to the airy, sunny climate of the Windward and Leeward Islands. Presenting a world rarely seen by visitors—the homes of the islands’ affluent planters, both historical and contemporary—the English island styles are elegant yet practical and accessible, giving ideas for the use of local materials, painting and stenciling techniques, environment-enhancing design, and indoor/outdoor living—all of which are ubiquitous in contemporary interior design.